Click a content area to see related project summaries. Housing provides the vital foundation for people and communities to thrive. We help philanthropy develop effective strategies from strengthening the safety net and preventing homelessness to supporting the production, preservation, and protection of affordable homes. Although climate change affects us all, low-income families and communities of color are disproportionately impacted. We support foundations in disaster preparedness, response, and recovery and in developing initiatives to create more climate resilient communities. Healthy communities need accessible and affordable housing, schools, grocery stores, parks, and transit – as well as opportunities for social connection and cultural vitality. We work with intermediaries and foundations to improve social determinants of health and create greater community well-being. Transforming educational and workforce systems is essential to increasing educational attainment and addressing income inequality. We partner with cross-sector leaders to focus on the most impacted populations, remove barriers, and align resources to improve outcomes. At the end of the day, our focus is about changing systems to create equitable opportunities for people—no matter the issue area. 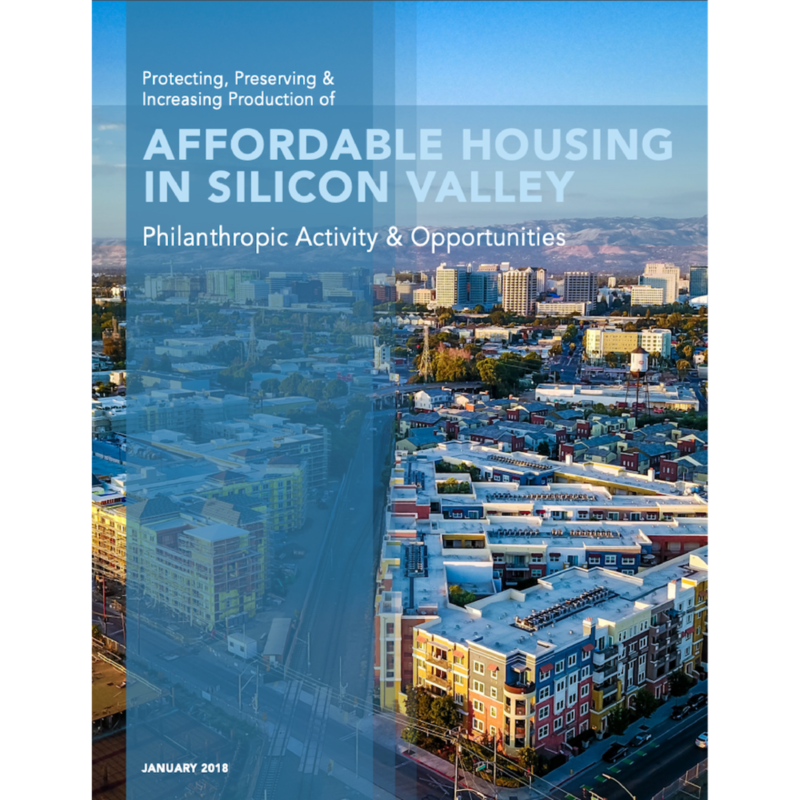 Research report that highlights four areas of opportunity where philanthropy can play an impactful role in increasing the supply of affordable housing. 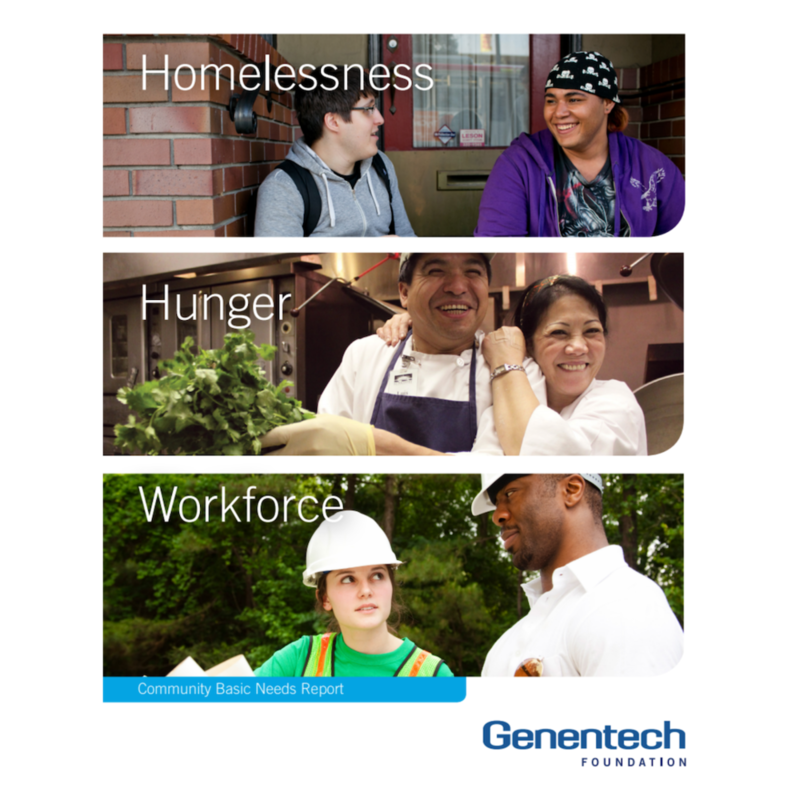 Report that reviews needs, service systems, funding sources, demographic context, and opportunities to affect change in the issue areas of homelessness, hunger, and workforce development. Research report on workforce support strategies and resource gaps identified by employers as promising approaches to increase employment among individuals with work barriers in the East Bay Area. Four-part series of short issue briefs providing an overview of safety net systems and describing emerging needs, promising practices, and opportunities for policy and systems change. 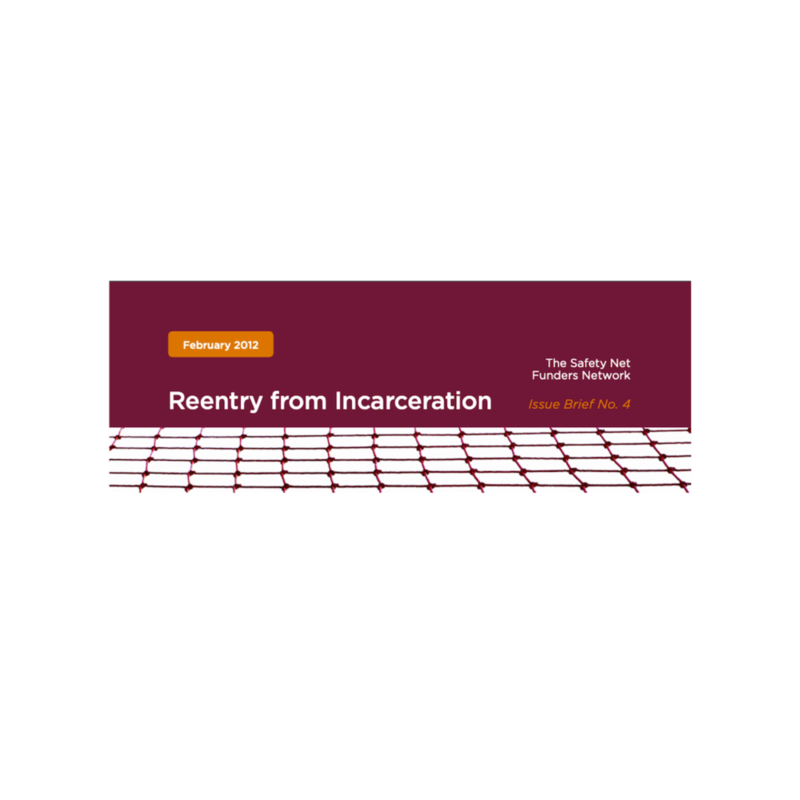 Research report on the scope and emerging best practices in safety net grantmaking in the San Francisco Bay Area. Research report on sustainable jobs and recommendations for best practices in employment of three target populations in the East Bay Area. A review of effective grantmaking strategies for preventing and ending homelessness. Research report on practices used to determine nonprofit administrative cost rates, based on a survey of San Francisco Bay Area nonprofit organizations.